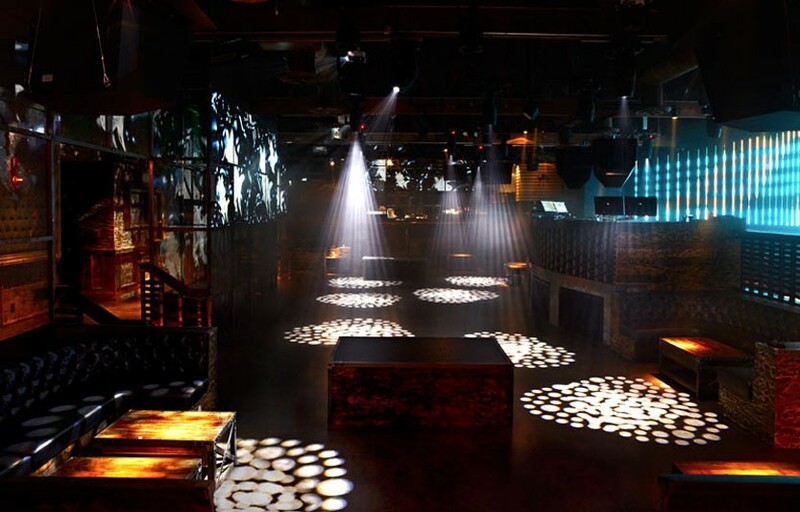 Sound nightclub is THE bastion of deep house / underground electronic music in LA. It’s a small, intimate venue with a one-of-a-kind Pioneer sound system that will rock your socks. 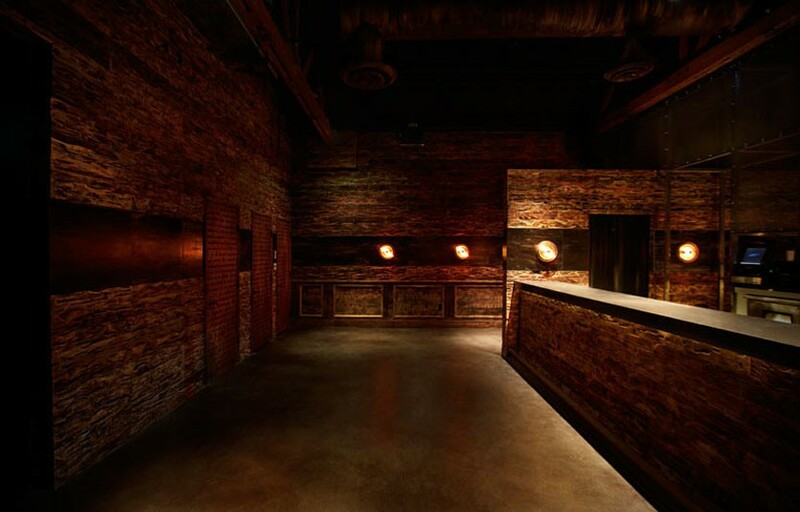 The venue has a raw and industrial look with lots of California redwood furniture and walls and offers a fairly spacious dance floor located right in front of the DJs perch. 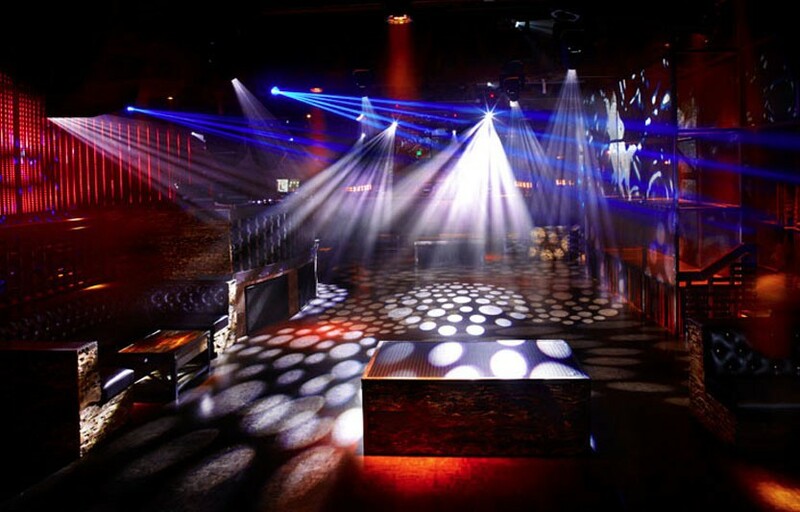 As suggested in the name, the venue boasts a unique and cutting edge sound system and a killer A/V system, so the visual elements are as stimulating as the unbelievable audio. This is a great place to go in Hollywood that actually books talents who play good deep house and more minimal/artful house rather than your typical top 40 hits and popular house music bangers. Space Yacht on Tuesdays mostly features bass heavy lineups and has garnered one of the fastest growing followings in the bass music scene. Framework Fridays are about underground deep house and techno music and the people who live for it. Sound Presents mainly features house music. On occasion Sound will host some well known DJs (Kaskade, Afrojack, Markus Schulz, etc) but more often than not you’ll get the likes of Guy Gerber, Seth Troxler, EDX, Digweed, etc. This is one of our favorite clubs in LA! Discotech often partners with Sound for exclusive event promotions – download our app to get the notifications! Check out the mini cafe to the right of the entrance for a delicious midnight snack. Potato croquettes, cuban sandwiches, mozzarella sticks, sweet potato fries, and more! We have a guestlist for many nights. Sound is located in the heart of Hollywood at 1642 North Las Palmas Ave, at Hollywood and Las Palmas. How much is cover charge at Sound? GA at the door is typically around $20-30. More for certain DJs and special events. How long will I have to wait at Sound? Average wait times are pretty short at Sound – they do an excellent job of getting people inside quickly. Expect 10-20 minutes on most nights. 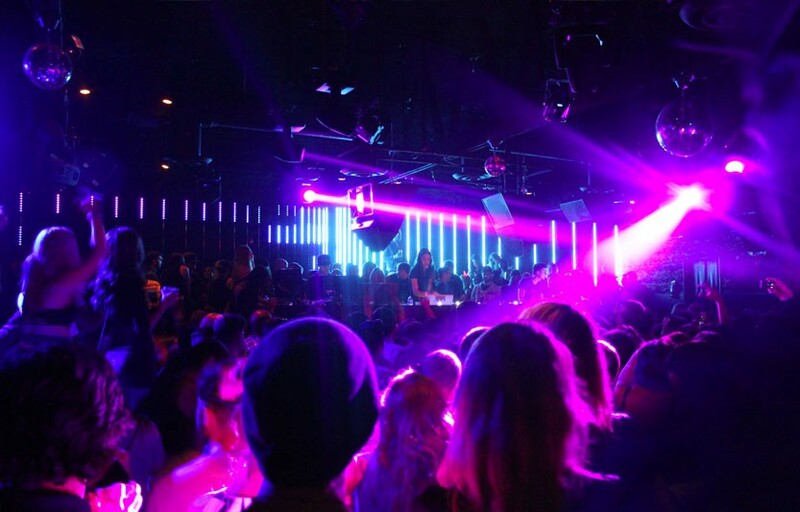 Sound nightclub is open from 10 PM – 3/4 AM on Fridays and Saturdays, 10 PM – 2 AM on some Thursdays, and 9 PM – 2 AM every Tuesday. What are the best nights to go to Sound? Fridays and Saturdays are generally the busiest. Thursdays are often good as well, and Tuesdays frequently gather a large crowd. What is the dress code at Sound? anything that can be considered sportswear (track jackets, jerseys, sneakers, hats, etc). As always though it’s better be safe than sorry – nothing kills a buzz faster than getting turned down at the door! Is there parking near Sound? There’s a pretty big parking lot on Las Palmas right next to Sound which is usually $10-15 for the night. There’s also street parking but make sure to read the signs carefully – meter maids are pretty aggressive in this part of town. How much do drinks cost at Sound? Mixed drinks / cocktails and shots start at $13 and beers are $8 – standard Hollywood prices. Bottles start at $400. Sound brings in new talent every week. What kind of music do they play at Sound? Sound primarily features DJs that play underground music. Techno, deep house, progressive house, etc. Definitely not the big room bangers you’ll find at Exchange or Create. Where can I find an list of upcoming events / DJs at Sound? You can download the Discotech app to see upcoming events, get on guestlists, book tables, and buy tickets for Sound. You can also visit Sound’s website for a current list of events.